A slew of bad news came through this week, which included the hospitalization of Empire star Jussie Smollett. Reports detailed how two assailants attacked the actor with rope and bleach while hurling racial and homophobic slurs at him. A public outcry followed. Most messages were focused on wishing a full recovery for Smollett and a great number of these also highlighted the pertinence of the continued fights for social issues relating to marginalized communities. 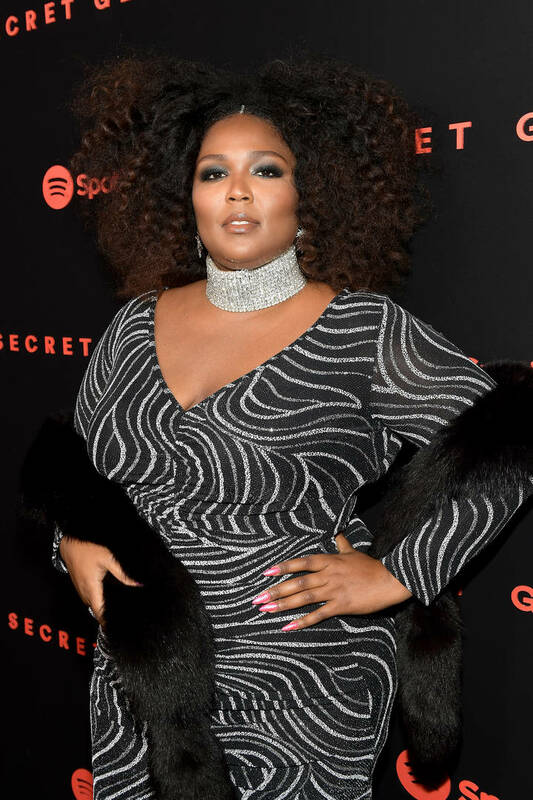 Lizzo offered a fiery response to how the incident was reported. According to the entertainer, the headlines circulating about the subject seemed to question the validity of the term “hate crime,” potentially reducing the gravity of the perpetrators’ actions. She shared one penned by TMZ which read, “‘Empire’ Star Jussie Smollett Hospitalized After Possible Homophobic Attack” as an example of the issue. Some of those who commented under her tweet pointed out that publications need to use such language until certain facts are confirmed. While this is true, the formulation of headlines often differs depending on the identities of both the victims and offenders. For example, using a term like “apparent” instead of “possible,” would have been a mindful way to include reasonable doubt while also validating why the details in Jussie Smollett’s case point to a hate crime.